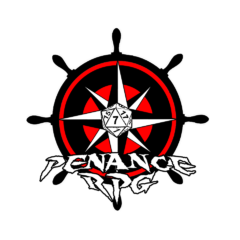 A stranded band of misfits, with roles set in stone… But something more sinister lurks here, hiding behind the throne… This week, the party encounter an island inhabited by a group who have created their own rules and regulations. Episode 48 -The Belry Picle Power Hour! Live now! A Magical Chest, A Madman In Charge… A Sinister Plot And A Bumblebear At Large… This week, Belry takes the helm as Nikoli was recovering from Bloodstock. The Party find themselves guided towards a mysterious island where an outcast wizard has been tinkering with Nature itself!